Located at Pimple Gaurav, The Gazebo - World Of Veg is the newest eatery in town serving over 50 varieties of snacks across cuisines. The ambience is simple and airy. 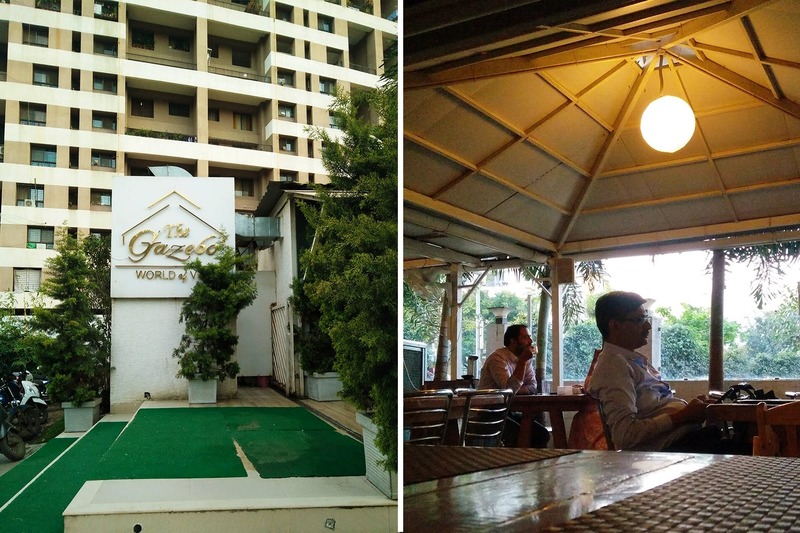 As the name suggests, the restaurant looks like a charming little gazebo surrounded by potted plants and decked up with neat wooden furniture. Food is the main highlight at The Gazebo. While we did have our inhibitions about the place initially, we were quite surprised by its hospitality and diversity in the snacks section. We recommend you try their Bombay masala sandwich, nachos with cheese sauce, and stuffed mushrooms in BBQ sauce. Wash down your food with either a fruit punch or peach fizz mocktail.